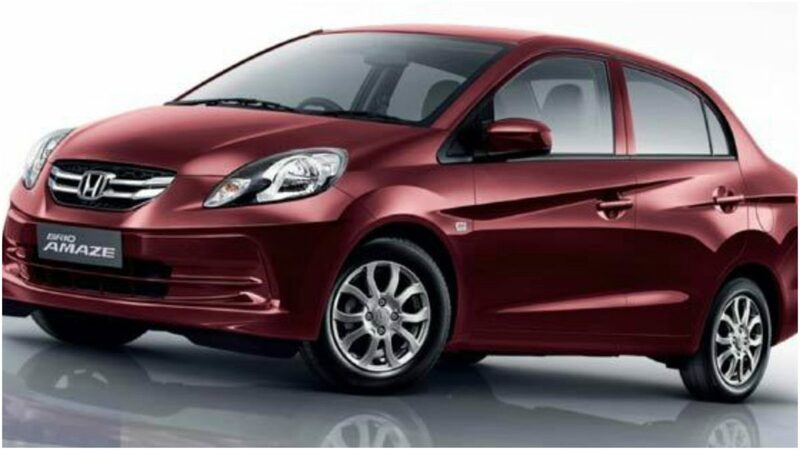 Honda India recently announced the return of the Young Engineer and Scientist’s (Y-E-S) Award. Offering students with scholarships and Opportunity for higher professional education in Japan, the Y-E-S award has been offered since 2007. Y-E-S Award is bestowed every year, to bright students of the IITs after a rigorous evaluation by a panel of senior Honda executives and prominent Indian scientists. 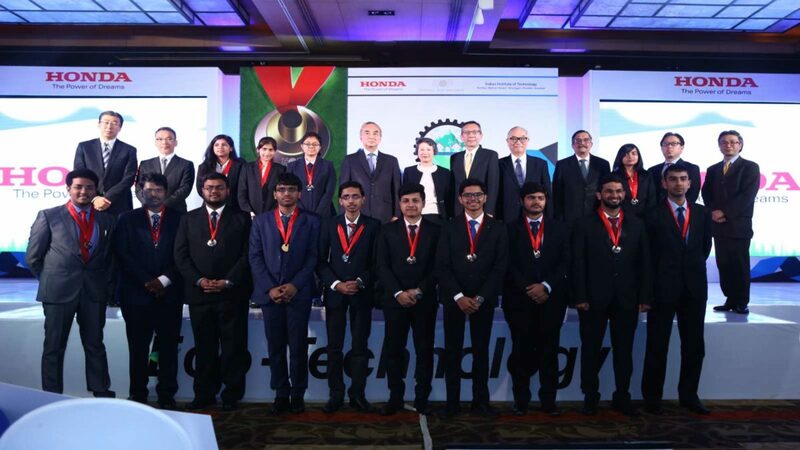 This year would be the 12th edition of this event, Honda took the 14 students from India’s premium science and technology institute, the IITs, across India. This initiative would nurture young scientists who have excelled in the area of science and technology. Honda presented a scholarship of a cash equivalent of USD 3,000 was presented to these 14 bright students. The students were chosen from six IITs – Bombay, Madras, Kharagpur, Kanpur, Roorkee and Guwahati. The students have been selected on the basis of their cumulative Grade Point Average (CGPA), Essays and 2 rounds of personal interviews with the selection committee of Senior Honda Executives and Mr Shirish Garud, Director- TERI, the chief assessor of the selection committee. The awardess of the Y-E-S award are listed below.